The cash-strapped airline is operating only six to seven planes at present. 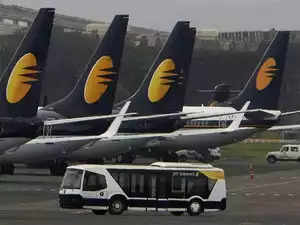 "We have extended cancellation of international operations through Thursday, April 19," Jet Airways chief executive Vinay Dube said in a communication. But it later clarified that the extension was to run through April 18.